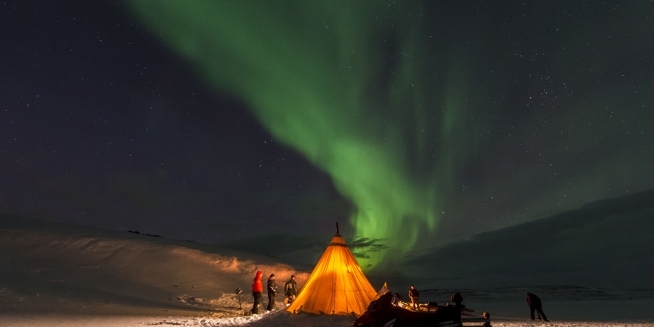 Experience Norway's stunning Northern Lights! Cannon Travel are partnering with Hurtigruten the renowned expedition company and leaders in travel to the Norwegian coastal ports. Prices based on lead I grade - Polar Inside, subject to availability at time of booking. Hurtigruten's Terms & Conditions Apply.